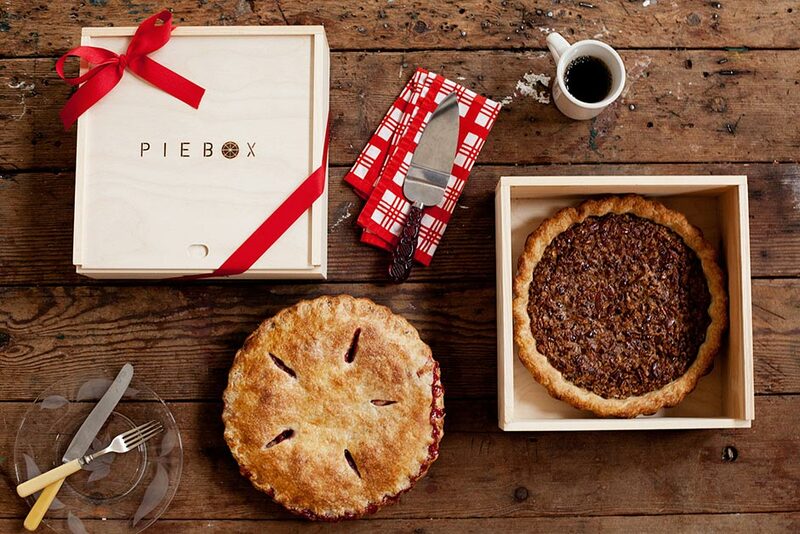 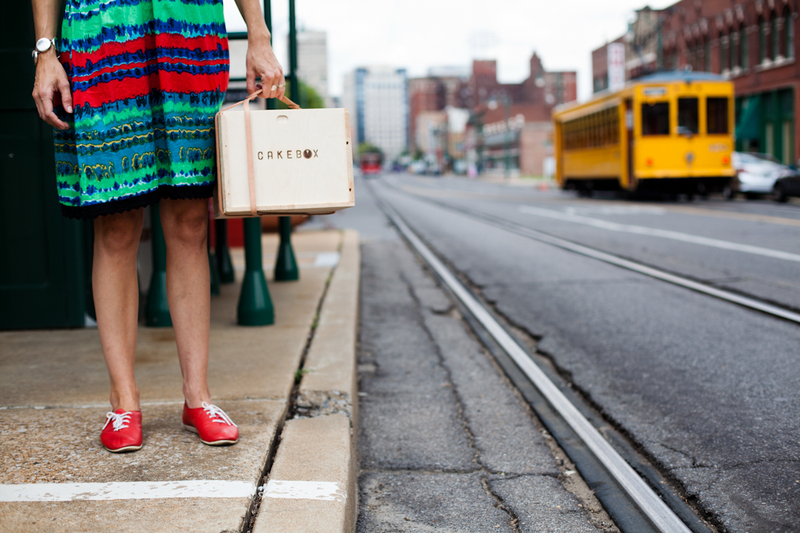 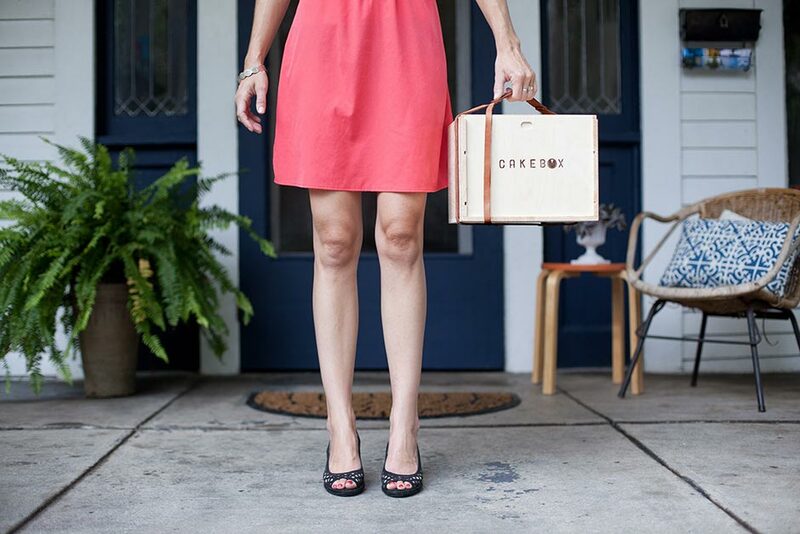 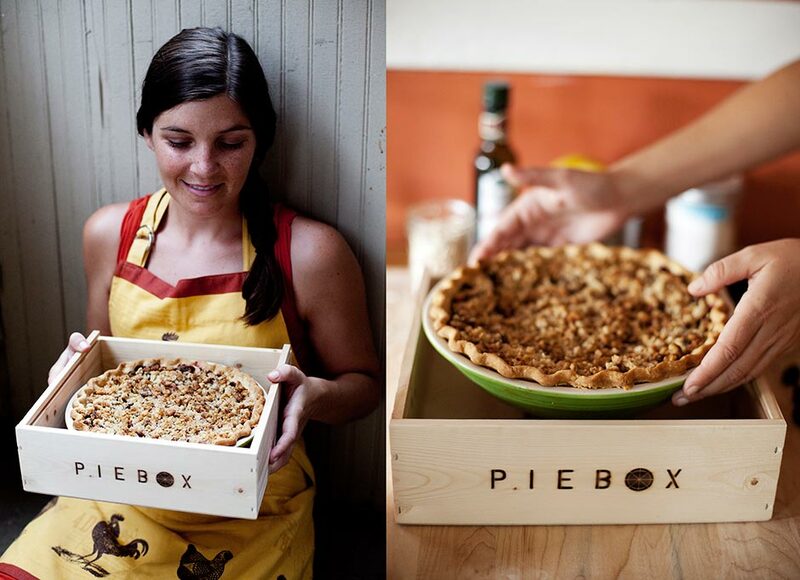 Wherever you go, whatever you bake, PieBox will get you there. 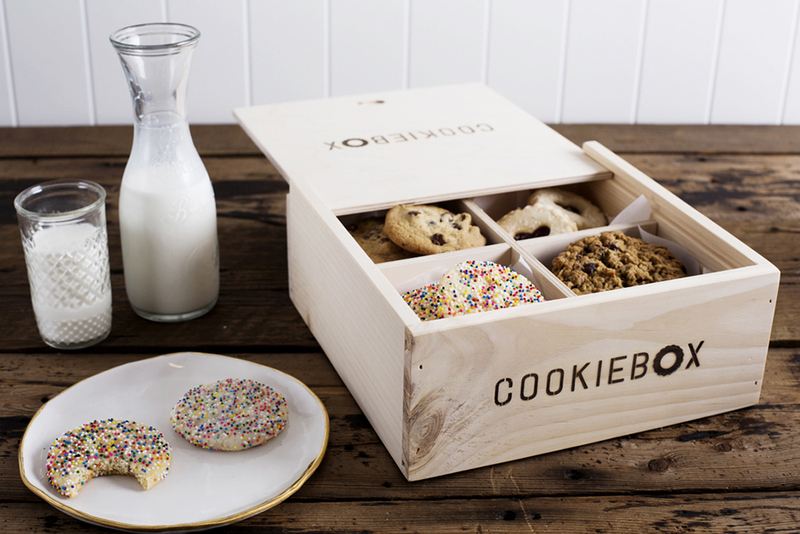 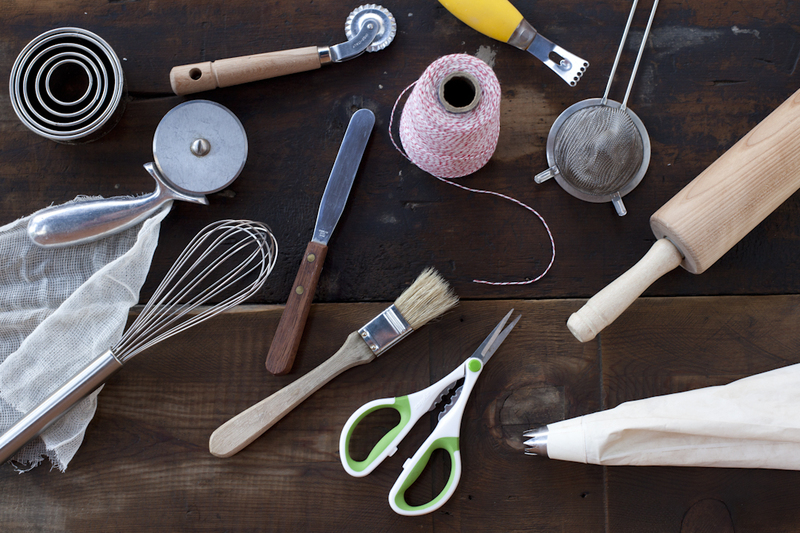 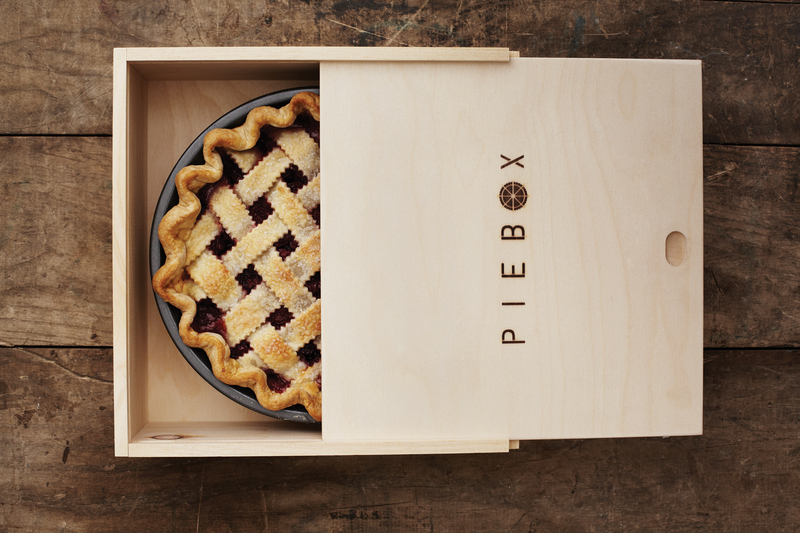 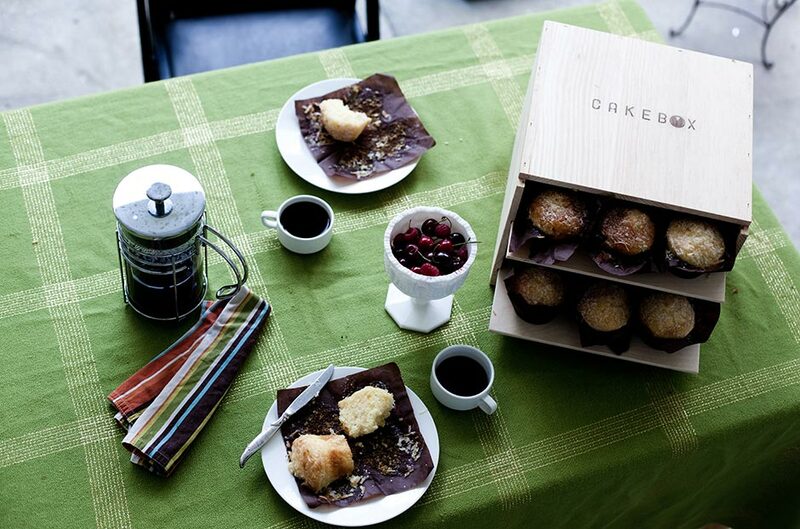 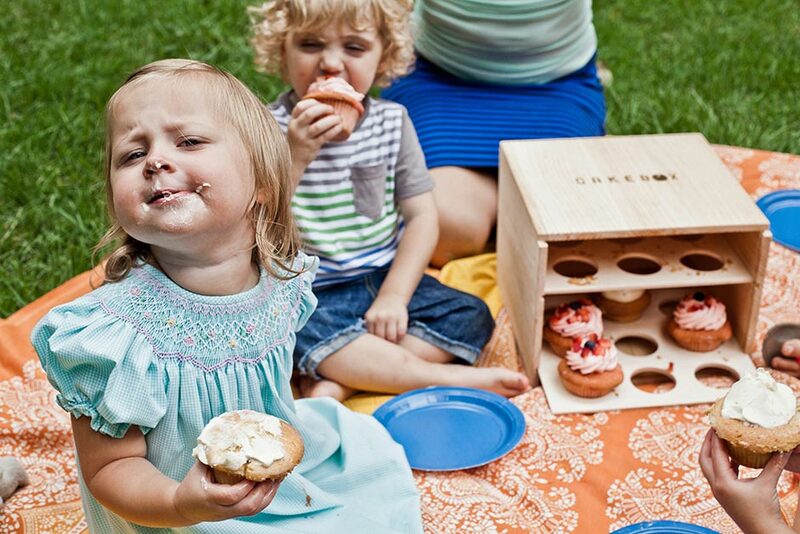 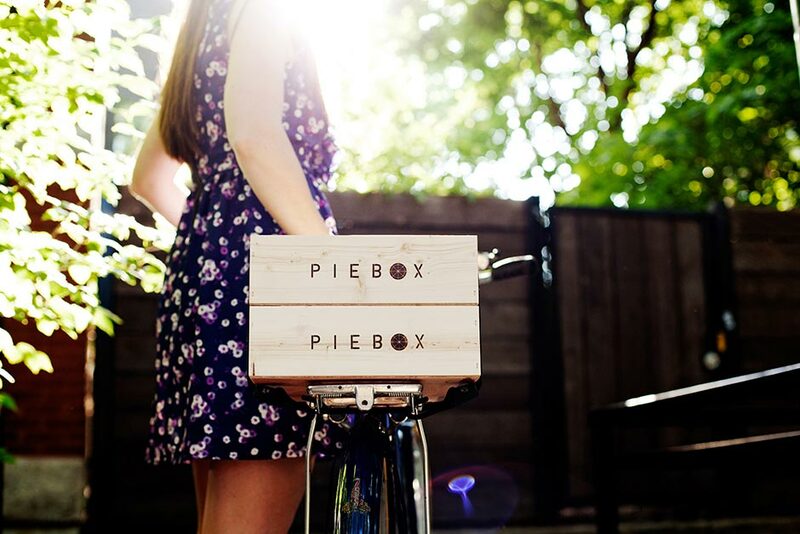 PieBox designs reusable wooden pastry carriers and accessories. 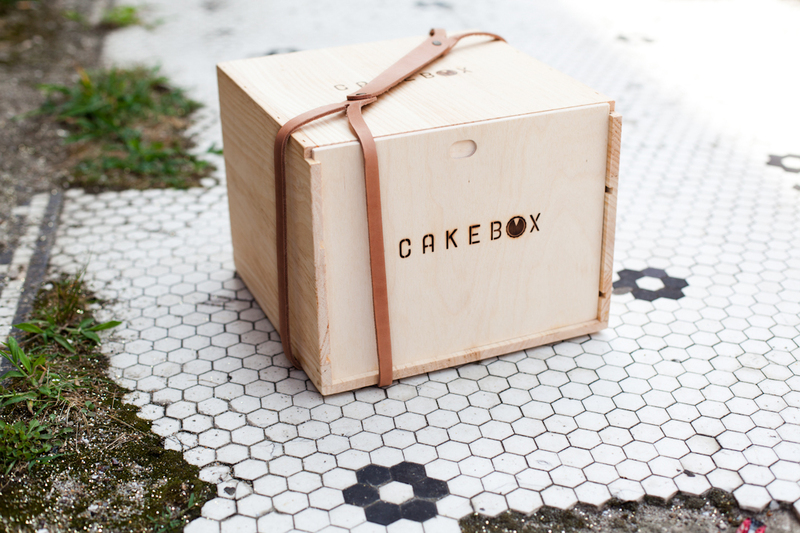 Handcrafted with love in the wonderful USA, PieBox™ and CakeBox™ are perfect for transporting your cakes, cupcakes, pies, tarts and sweets!